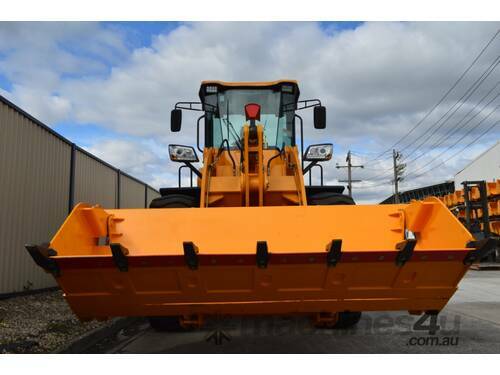 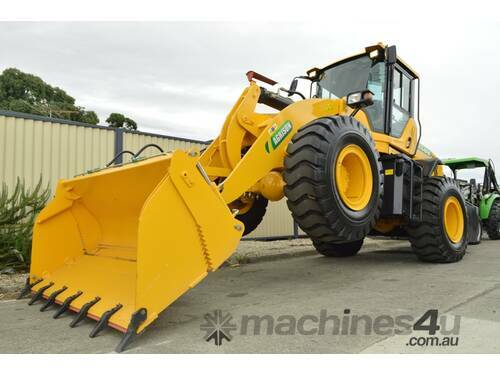 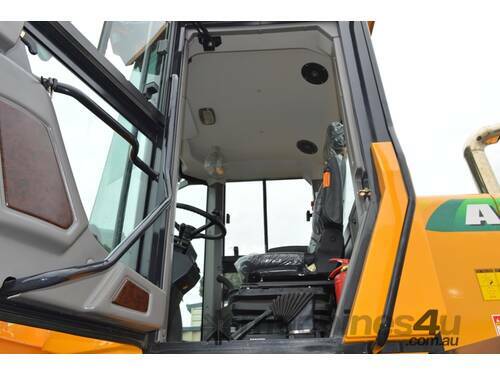 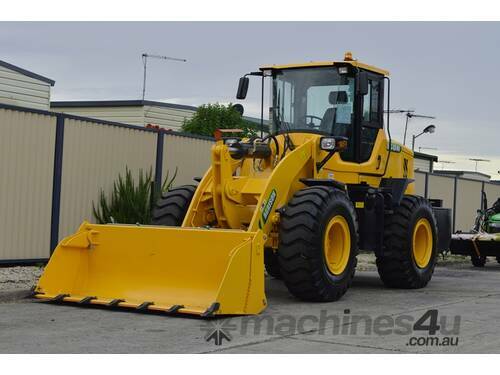 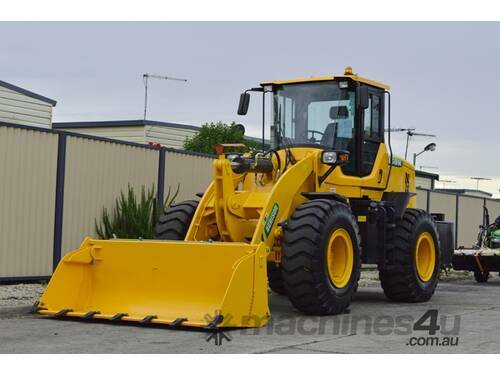 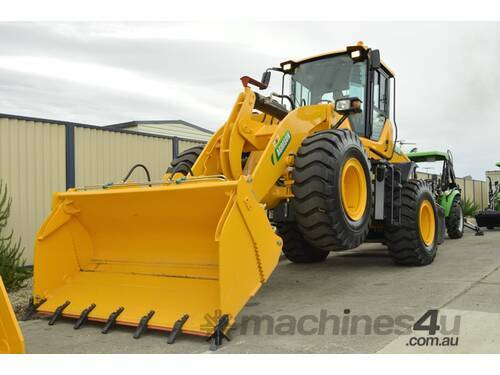 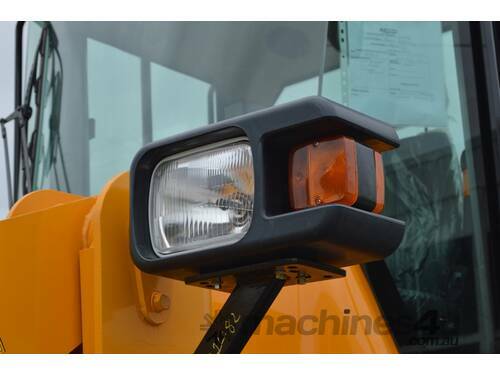 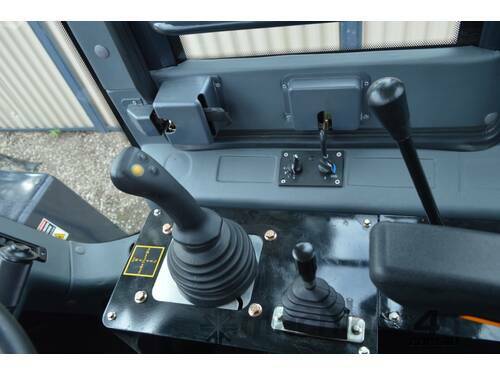 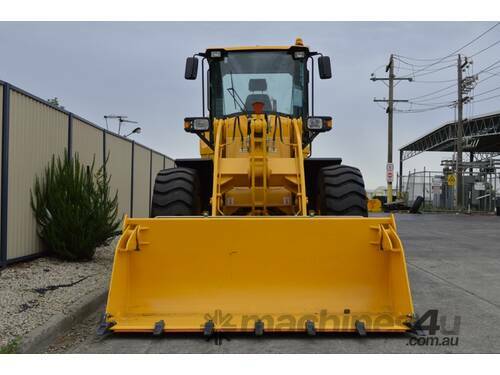 13T 4IN1 DIESEL WHEEL LOADER Specification Download PDF brochure. 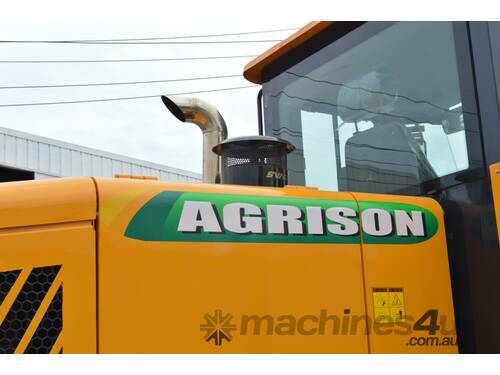 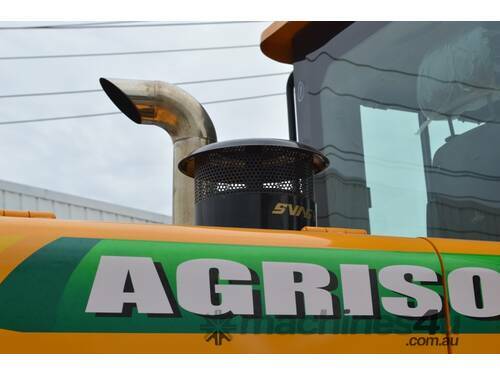 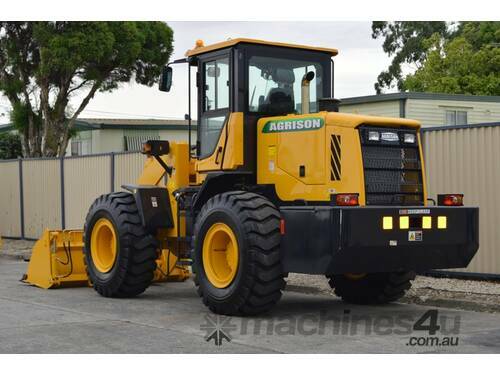 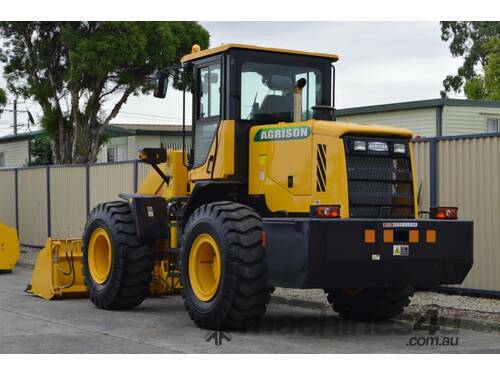 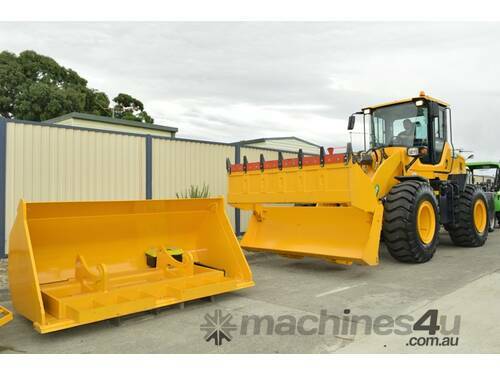 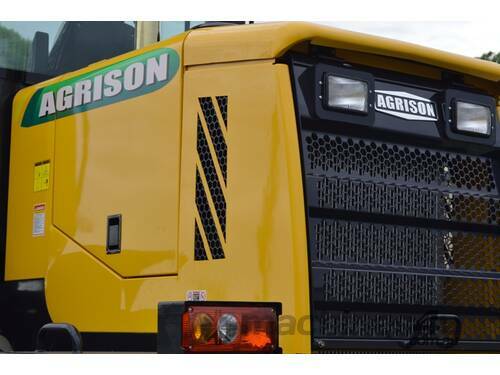 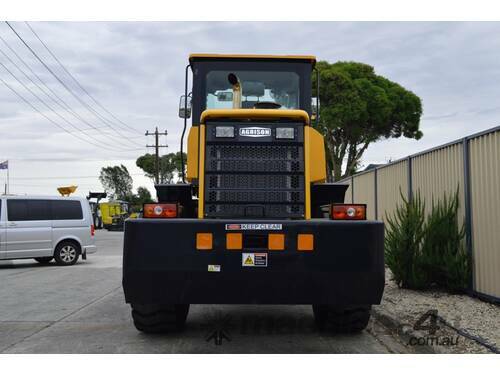 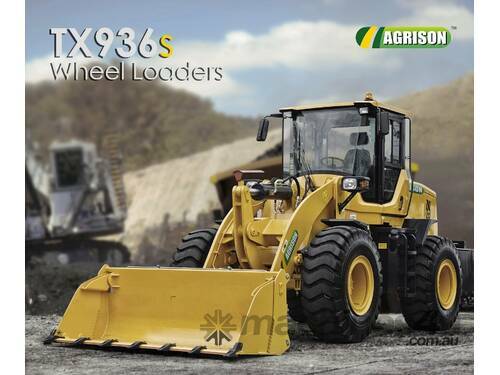 Brand New Agrison TX936 Wheel Loader capacity with 4 in 1 Buckets, GP Bucket, Forklift, Quick Hitch, Joystick & Air-Conditioning!! 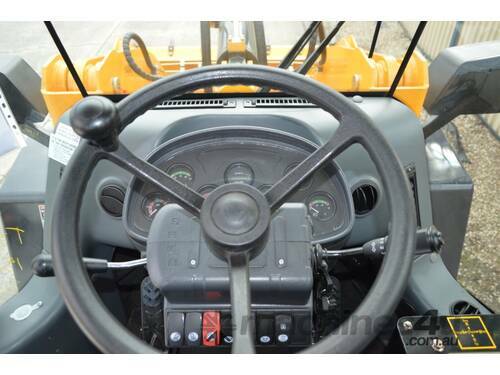 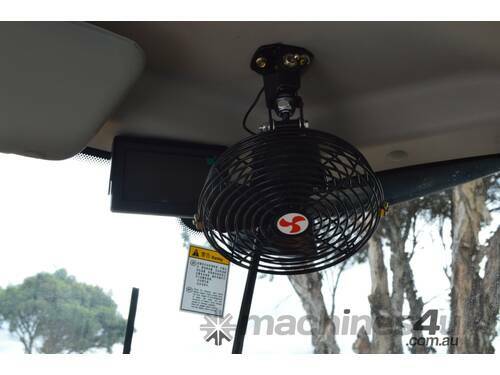 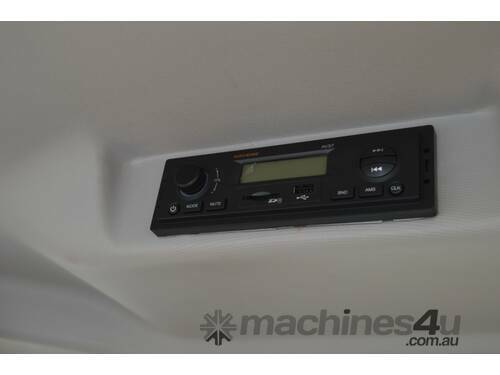 150HP Cummins Diesel "turbo Diesel"